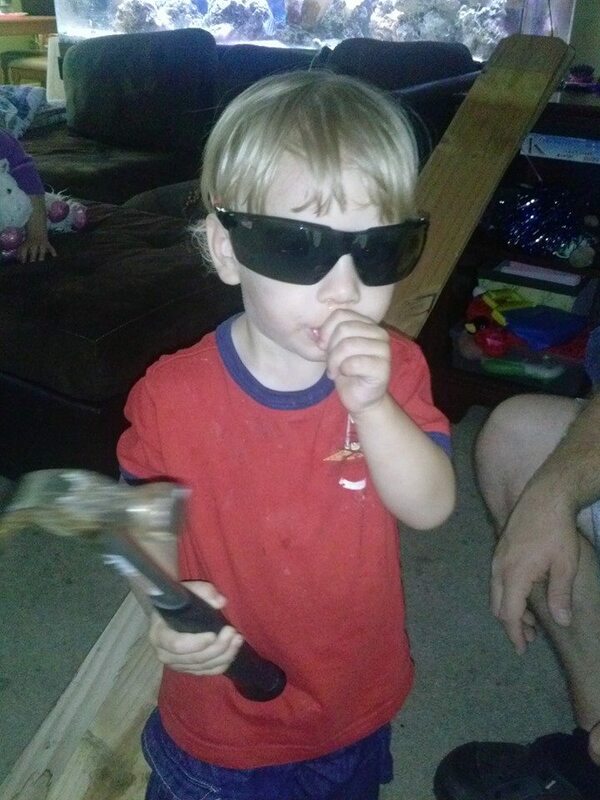 1) Pockets of time to do cool, new things: This is our 2 year old learning to hammer. Wearing the safety glasses and yielding a tool meant the world to him. Somehow, in the hustle and bustle of the regular routine, we miss out on remembering how these seemingly simple tasks are exciting and new – an invitation for our little people to feel big and important. 2) My Honey Do List gets more pretty: Yesterday my fantastic hubby hung four pictures for us and a shelf. This rarely happens. I just enjoyed the fruits of his labor (and my newly decorated wall). During regular life, its all about the basics. In the summer, we get pretty stuff hung on our walls.